This organic English Breakfast Tea is a beautiful blend of assam and ceylon. A richer flavour than everyday tea and with unbleached teabags. 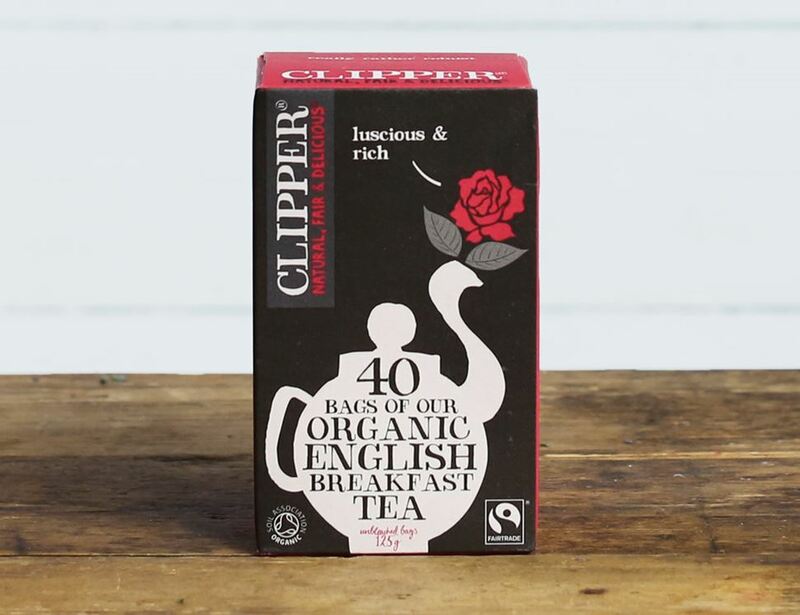 Not just for breakfast either, we drink it anytime we fancy a cuppa. Black tea* * = produced to organic standards.